It can never hurt to refresh your brain with some useful tips, we all forget things, and there is always something to be learned. Check out these 8 tips from Kevin Pritchard that can be applied to everyone of every level. My favourite is have no fear, definitely applies to forwards! Head over to Pritchard Windsurfing for all Eight Great Windsurfing Tips. Check Jem Halls my new wave riding technique article on the Boards Mag website, this time he explains the benefits, fun, and how to do a one hand top turn..
From the 27th of April till the 1st of May the world´s best men freestyle windsurfers will fight for the title at Podersdorf in Austria, the first PWA freestyle event of the 2012. 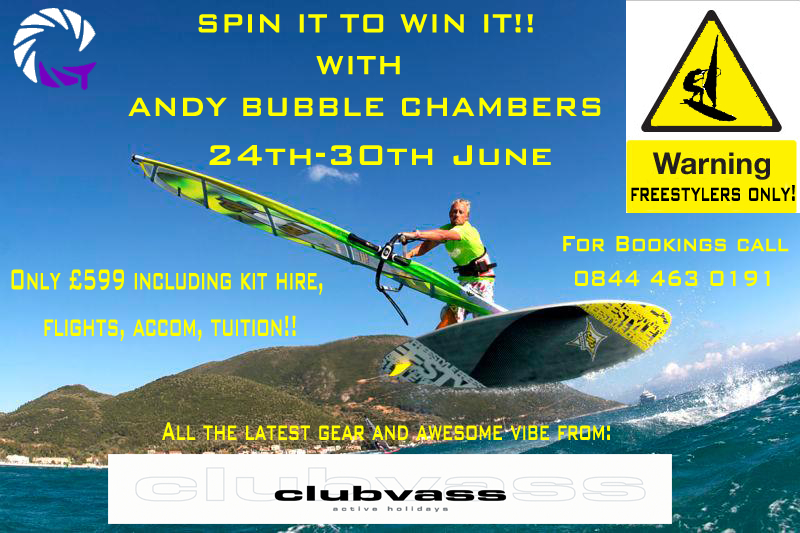 Continentseven will be there for the second time offering free clinics in cooperation with the two windsurfers and professional windsurfing teachers Colin Dixon (UK) and Marco Wedele (G) free clinics on the beach. So if your near the Neusiedler, Australia area they`d love to have you. The full schedule can be found here on Continentseven. Mast foot position is important to help trim the board in different conditions. Personal preferences always play a role, but finding the optimal position is optimal for trim, fun on the water, and performance. 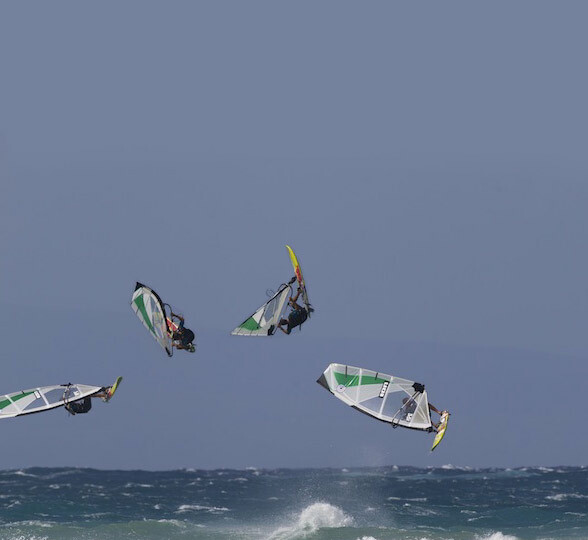 Read the full article over at Boardseeker with interviews with Youp Schmit (Freestyle), Ricardo Campello (Wave) and Antoine Albeau (Race), for some awesome pointers on setting your mast base. As always to view the full article click on the title.